Just immediately after Facebook won approval for a Chinese Subsidiary, The New York Times now reports of the approval being withdrawn as the official filing has gone off the Chinese Government database with references to the Facebook subsidiary being censored across Chinese media. The New York Times states of this move which marks another of the company's hassles concerning getting into China being due to disagreements between Chinese authorities. The registered subsidiary dubbed Lianshu Science & Technology was established to provide several IT services as well as serve as an incubator earmarked to make small investments and provide guidance to local Chinese startups. 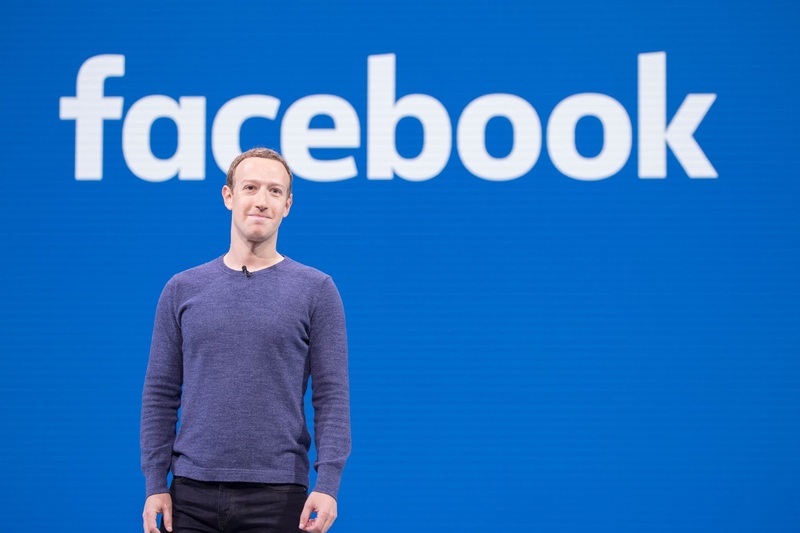 According to the person familiar with the matter as reported by NY Times, This withdrawal makes of the success of the established subsidiary very less likely although it doesn't out-rightly eliminate Facebook's chance of establishing the subsidiary. This marks another of the hassles Facebook faces trying to make a move into the Chinese market where foreign companies are required to obey censorship and regulative laws from the Chinese Government in order to be allowed to operate in the region. Facebook was banned 9 years ago from China over the use of the platform by Xinjiang independence activists as a communication tool during the Ürümqi riots and since then been officially blocked from users in the country where the likes of Qzone, WeChat and Weibo among others dominate the social networking scene. Last year August, Facebook tested a service in the Chinese region by name of Colorful Balloons which was termed as a way to “see how Chinese users digitally share information with their friends or interact with their favorite social media platforms” as stated by Facebook to digital publication The Verge with Facebook spending time understanding the region in more different ways.